36-year-old tennis player and 28-year-old soloist of the Vienna State Opera finally stopped hiding their affair. Judging by their joint photos, it is love! After spending time in one of Kazan restaurants, lovers strolling along the promenade. Judging by their happy faces it is clear that Marat and Aida aren't just friends. Before concert in France, Aida spent several days in Kazan with mom - Lyalya Ildarovna. Together with her boyfriend she went to St. Petersburg, where she performed at an economic forum. Further they flew to Paris. Marat is trying to adapt to the schedule of Aida to spend more time with her. Aida’s schedule is painted for a year ahead while Marat has not strict time schedule: In 2009, Marat ended his career in professional sport, but tennis fans remember him as one of the highest (his height 193 cm) and emotional players. - I am very happy! It is important for all parents that their children are happy, - mother of Aida Garifullina said about her daughter’s relationship with the athlete. - She's really happy, but the “happiness loves silence”. According to Aida, she has been in a relationship with one of the most prominent Russian tennis players for almost a year: she met Marat at a party. When she was asked whether they were planning to get married, Aida responded "Inshallah (If God is willing)!" 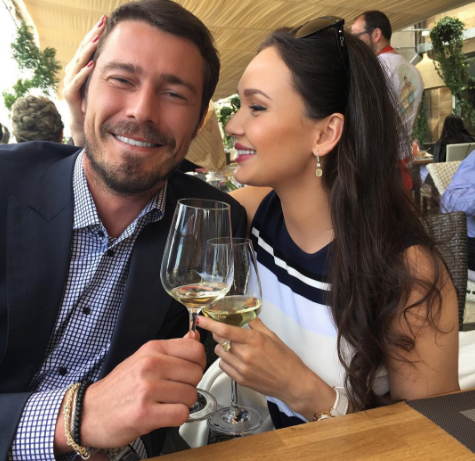 Marat tries not to comment on new relationship, he shared the reasons for which he kept his relationship a secret: - I do not want to say anything about Aida. 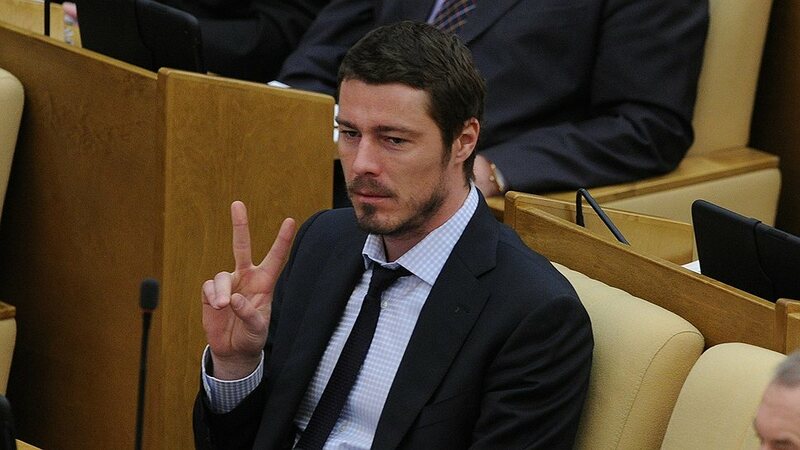 I'm scared to jinx us, - said Marat Safin. But fans of Aida think that he's unworthy of her. “Aida - a phenomenon in our opera life. I have not seen before this magic on stage, have not heard such a light voice, so beautiful and magical at the same time. She will charm even a blind deaf mute! Marat had always had an eye for the ladies. He certainly wants such an angel as a wife)) But honestly, Aida deserves better than him.. I would have married her to a wealthy aristocrat, not Russian”, - said Aida’s fans.